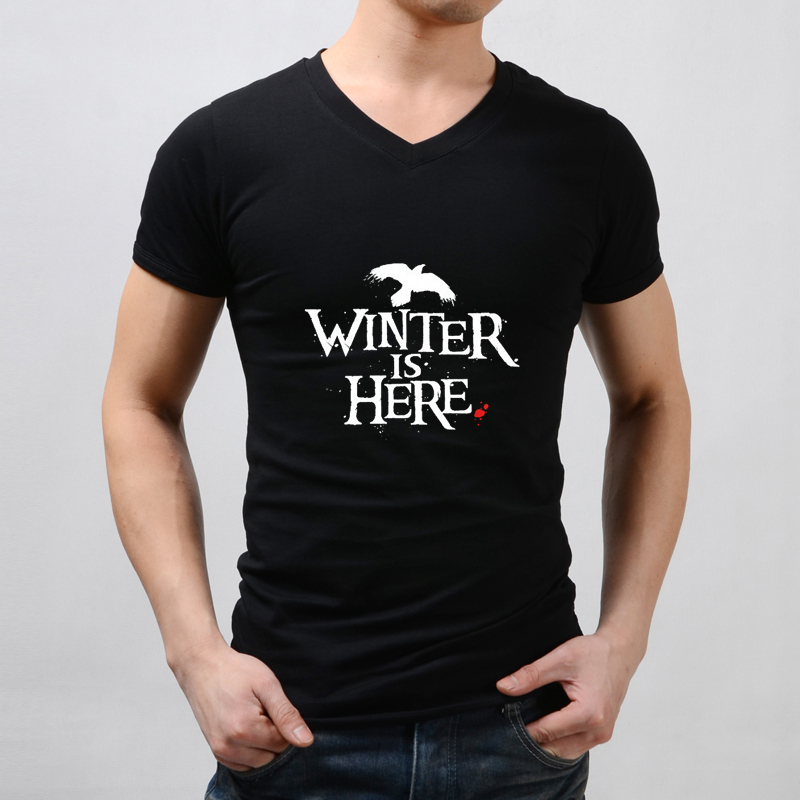 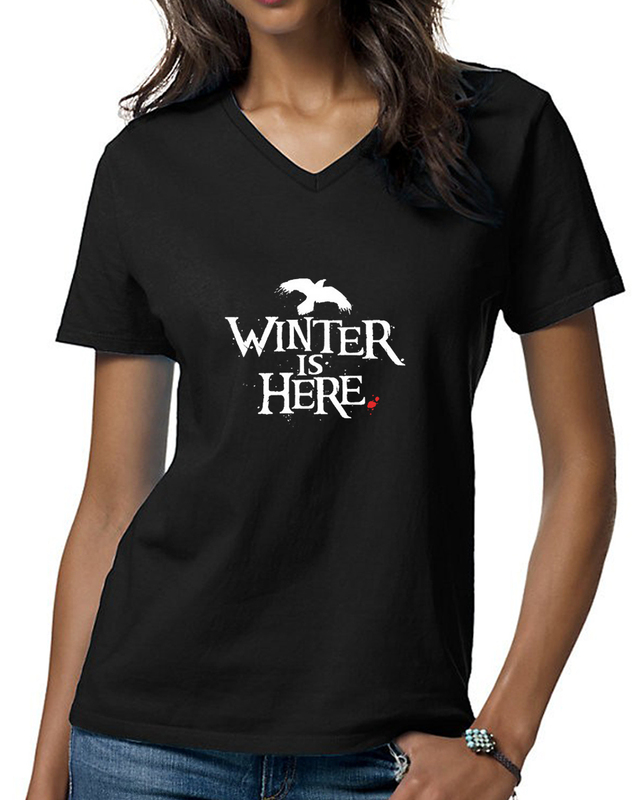 Have you pledged your allegiance to the Night’s Watch with this Game of Thrones The Night’s Watch T-Shirt? 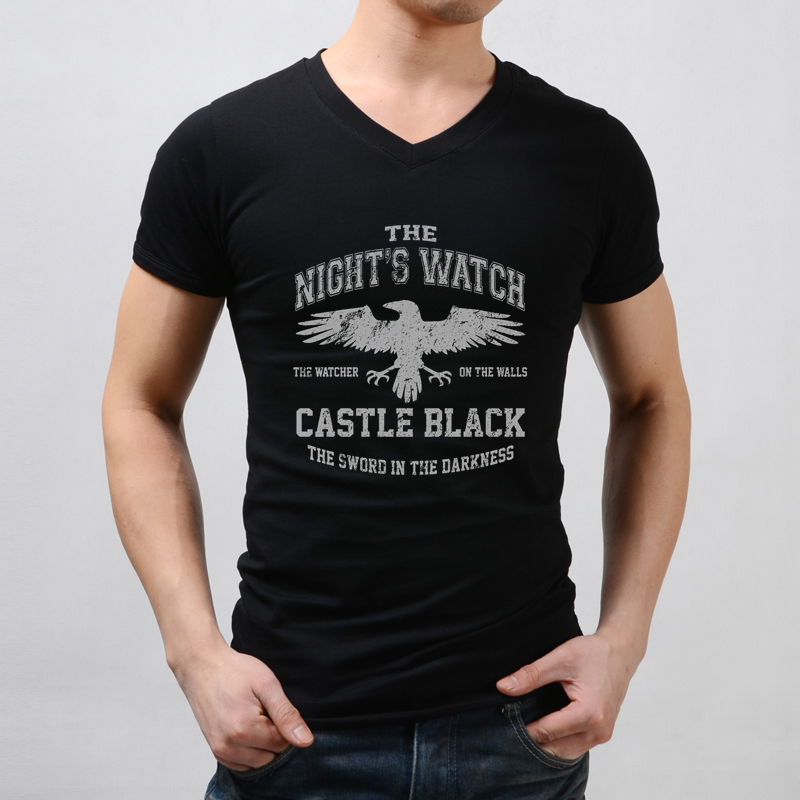 This 100% cotton T-Shirt features a sigil flag if Castle Black. 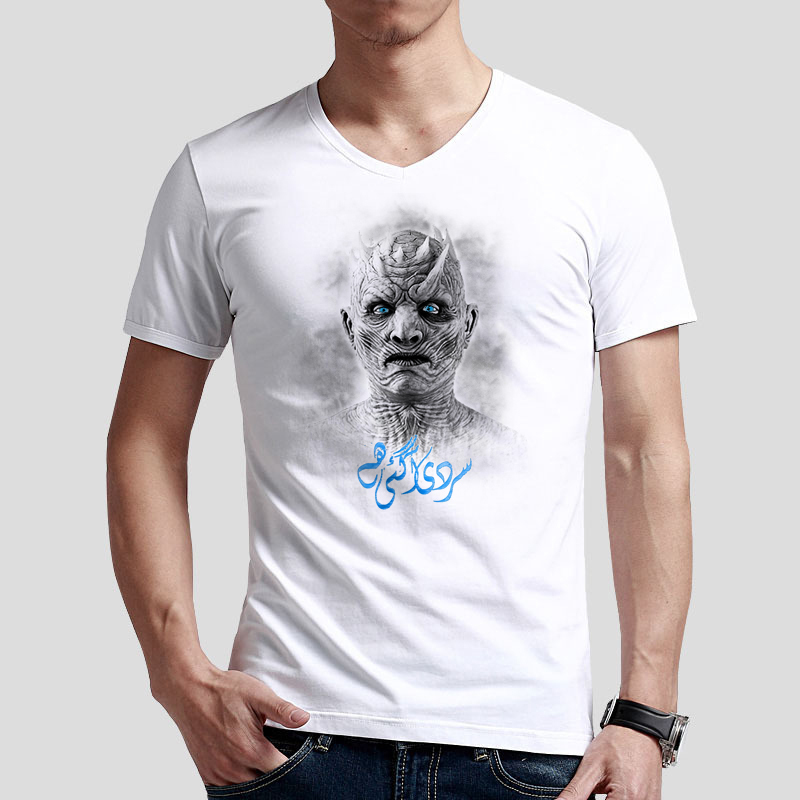 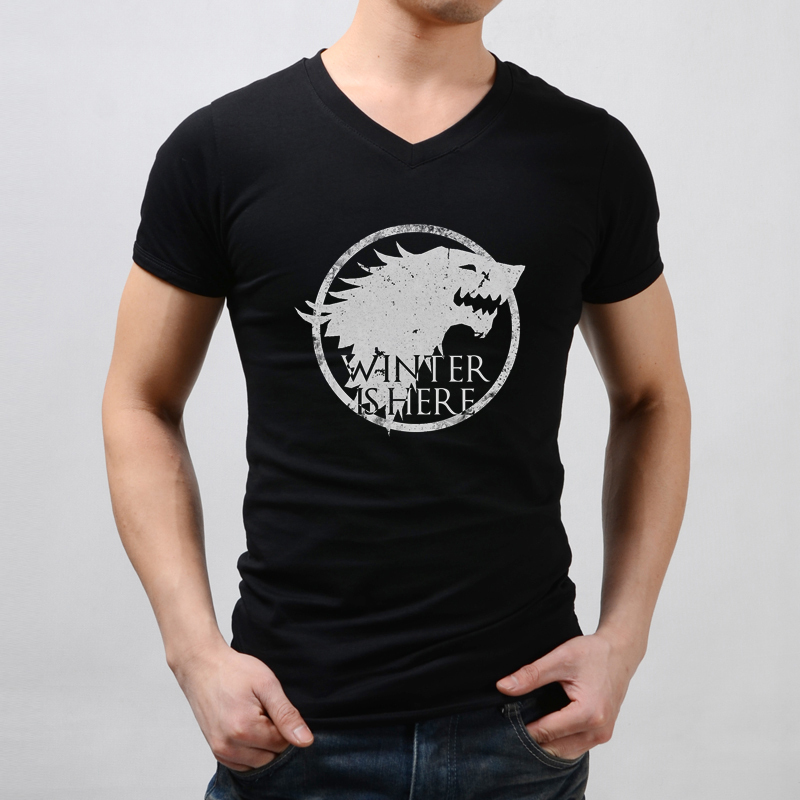 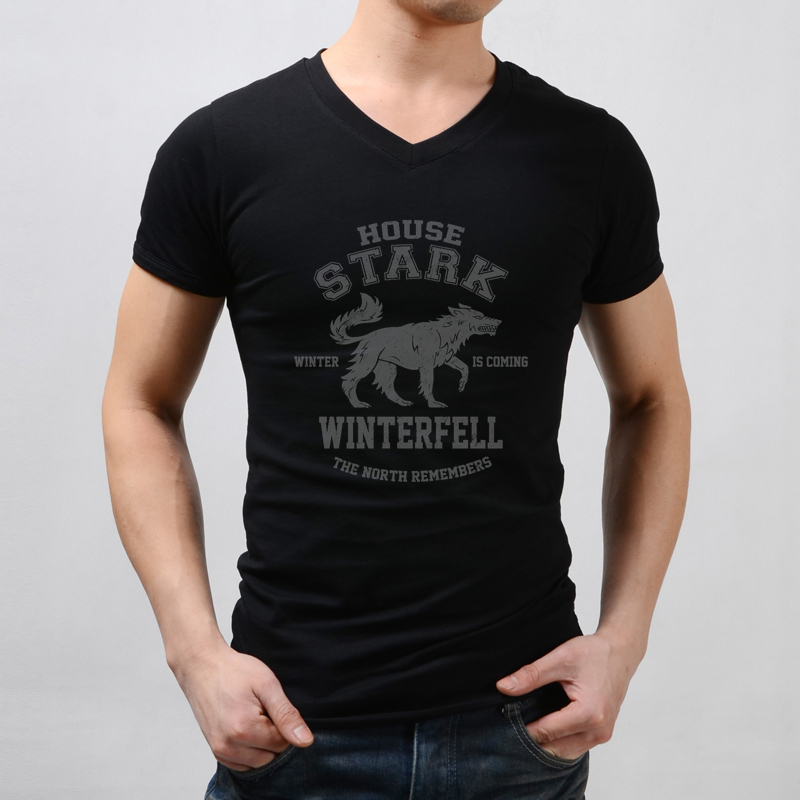 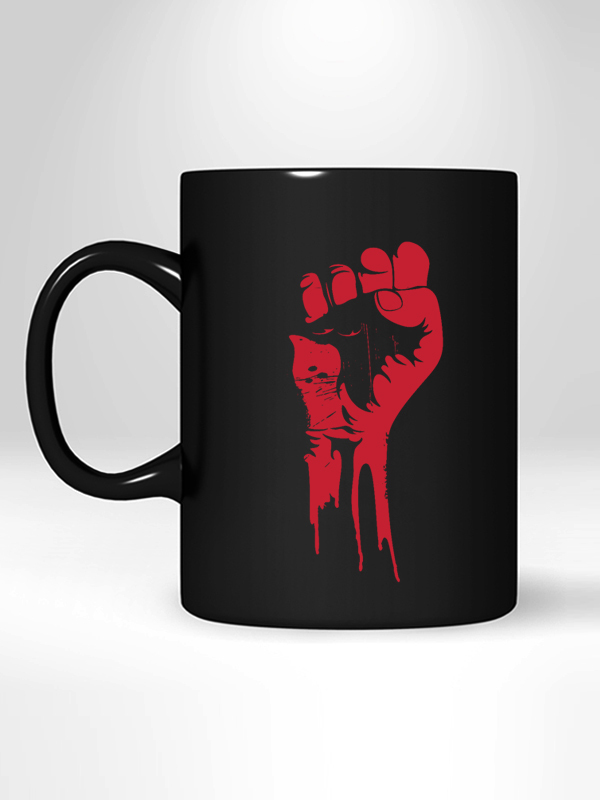 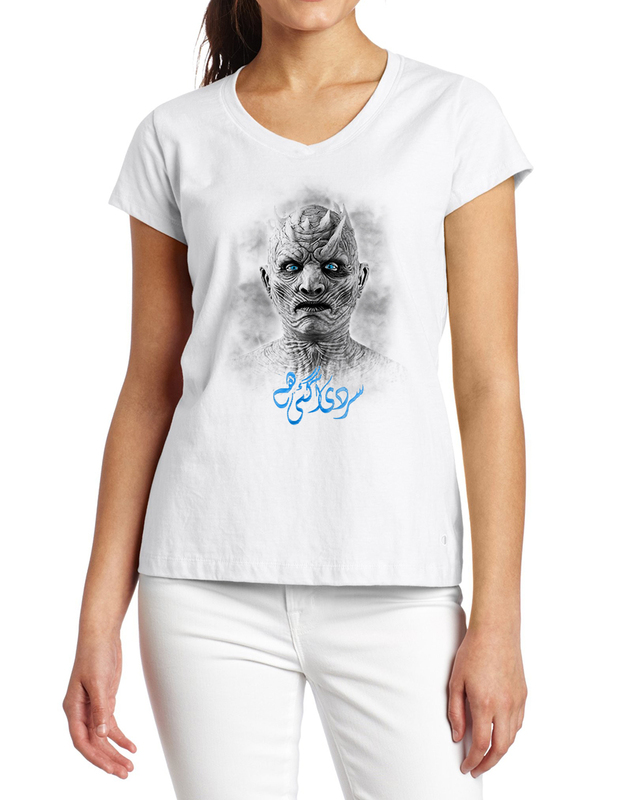 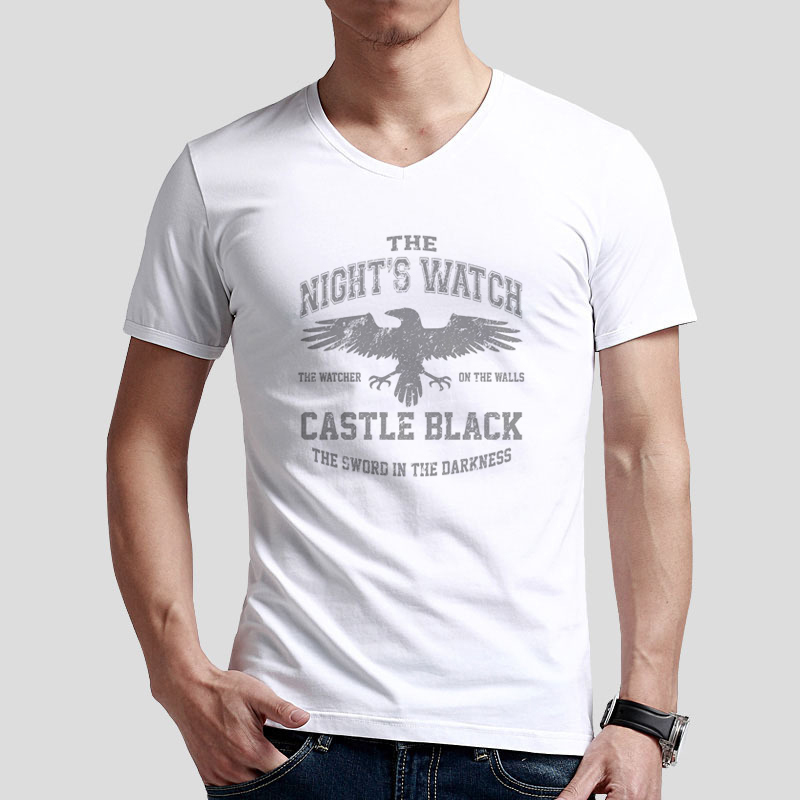 There’s no better way to show your dedication to the watch than to display this on your T-Shirt for all to see that you are truly the warrior of Castle Black against the White Walkers.